Embarking in the construction industry nearly two decades ago, Jake has built and remodeled many homes in Hampton Roads. He began his professional experience while working as the business manager for the college newspaper at the Virginia Military Institute where he graduated in 1999. 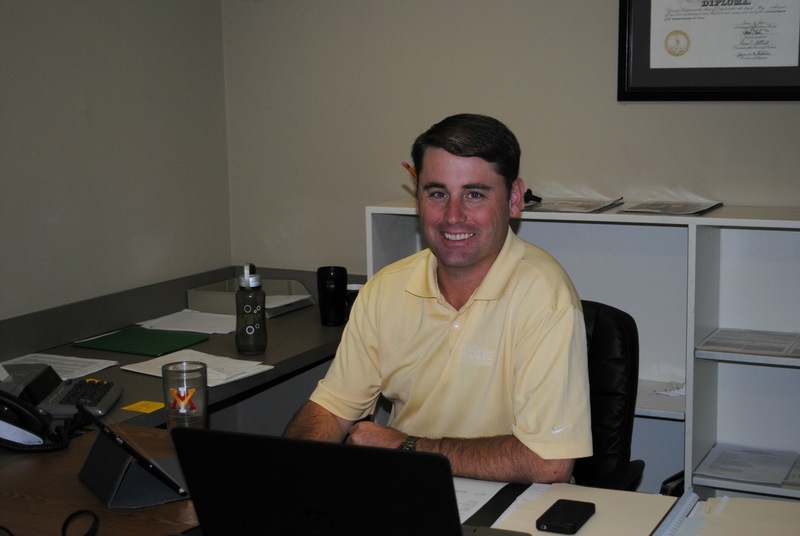 Prior to his employment with Hatchett, Jake worked as a Project Manager for both new home construction and remodeling projects. Additionally Jake has served as the Real Estate Broker/Agent for a local firm. Jake enjoys working with homeowners and helping them design and build projects of varying size and complexity. When he is not working with clients Jake enjoys running and coaching cross country, surf fishing, cooking and spending time with his wife and three sons. He is very involved in the local community and church activities. As a Hatchett Remodeling Consultant, Jake works hand-in-hand with his clients to design renovation projects that meet their needs, their desires and their budget. He in turn works directly with the company’s Project Manager to ensure that the project is completed on time. To help you get to know more about Jake, we asked him to answer a few questions. How did you become part of the Hatchett Team? I’m in the construction business by birth and at Hatchett by the grace of God. I started in the home building business when I was 12. I swept out new construction houses, cleaned up jobsites and hauled material for the guys working. Throughout high school and college I worked as a framer for a few summers, on a stucco crew for a couple summers and dabbled in some other trades. If I was out of school for only one day, my dad would put me to work. I went on to manage new construction building for a number of years. I tried starting a remodeling company back in the mid 2000s and realized there’s a ton of things you have to be good at to run a successful remodeling company. I’m really, really good at half of them. I stink at the other half. One thing I learned though – I love remodeling. I love the whole process. I decided that I needed to work for a successful remodeling company, and the only company I even considered was Hatchett. I am blessed to be here and it’s been an awesome first year. What is your favorite thing about working at Hatchett Design Remodel? As I said earlier, I’m good at a lot of stuff in the remodeling business, but I stink at the rest of it. Here at Hatchett I get to do the stuff I’m good at, and someone else handles the rest. I love that I get to help folks around Hampton Roads design and build their dream bathrooms, kitchens, and additions. I enjoy working with our entire team. Everyone does their job and excels at what they do – they are all a joy to work with. I absolutely love the process here. We follow a process that leaves nothing to chance ensuring that our projects are successful and the homeowners are happy. 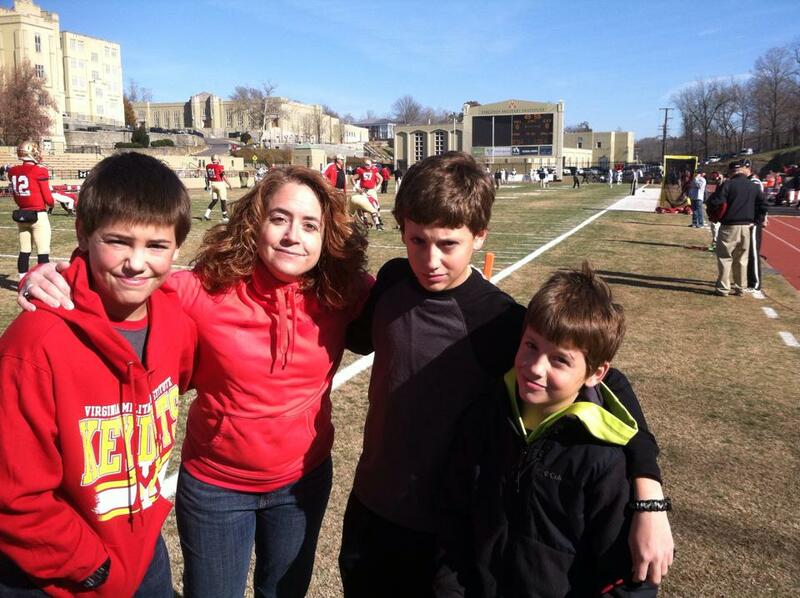 I most enjoy attending sporting events with my wife, Rebekah, and our three sons. Especially, my boys’ events! Little league baseball, soccer games and cross country are a blast to attend, and it’s even more fun to see my boys really enjoying themselves. I also love to cook. Well, actually, I love to eat, so I’ve learned to cook to support my habit. 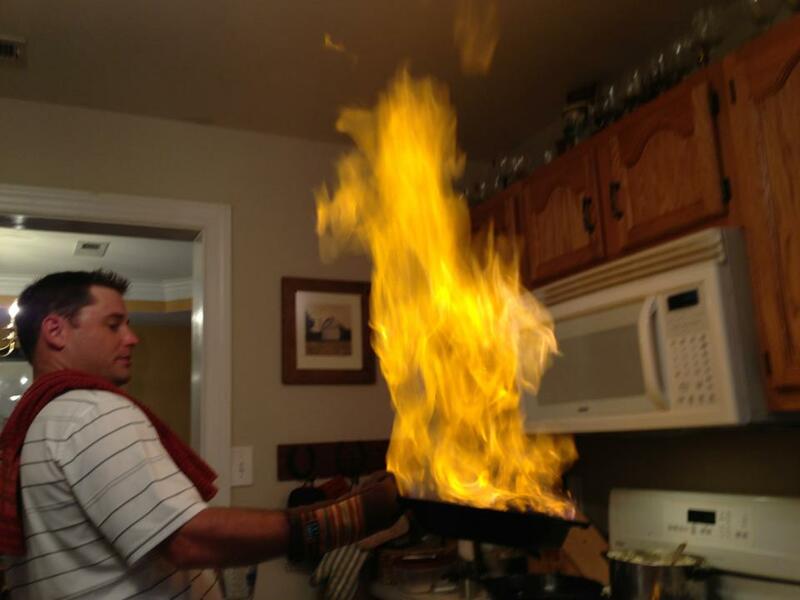 I can even flambé! And when I get some quiet time, I enjoy reading. In high school, I would only read the CliffsNotes, but now that I’m grown up, I enjoy reading actual books cover to cover. That’s Jake! If you’ve been thinking about remodeling, reach out to Jake directly and he’ll help get you started! Yes, I would like to receive emails from Hatchett Design/Remodel.